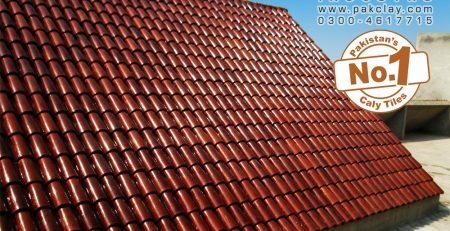 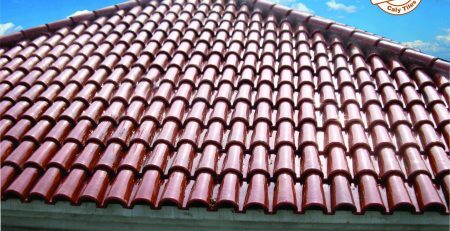 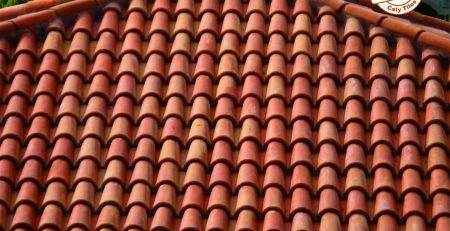 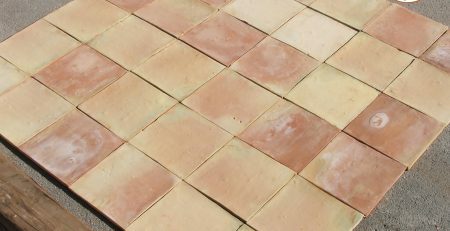 Gas Gutka Bricks Tiles Price in Pakistan. 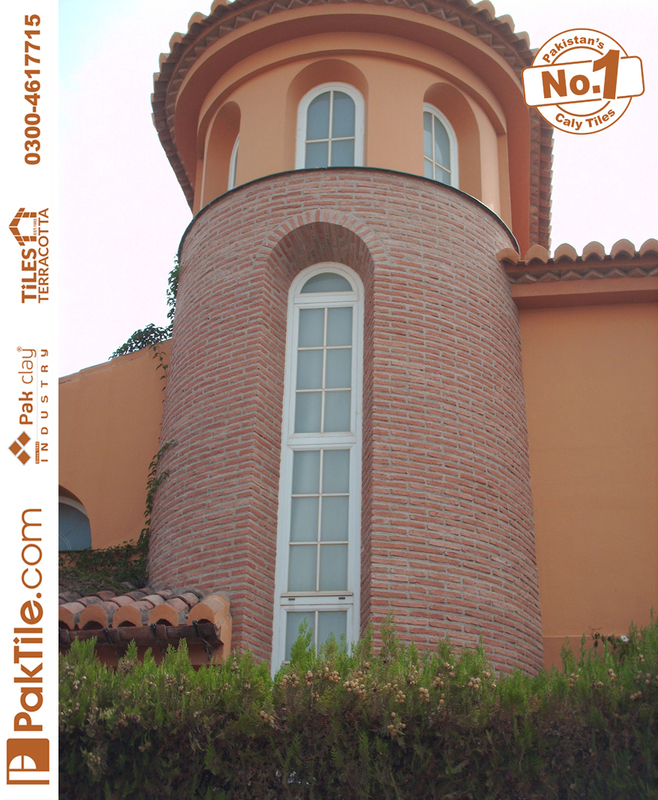 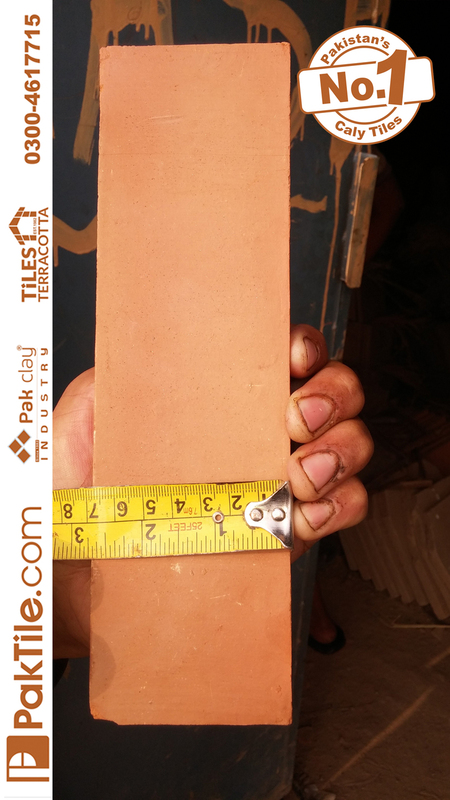 1 Pak Clay 1 Inch Thickness Gas Bricks Wall Tiles Design Price in Lahore Karachi Pakistan Images. 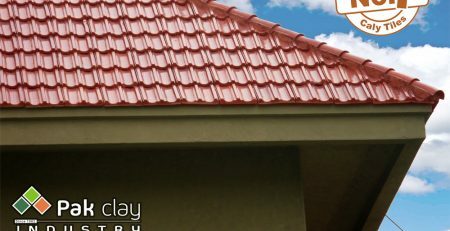 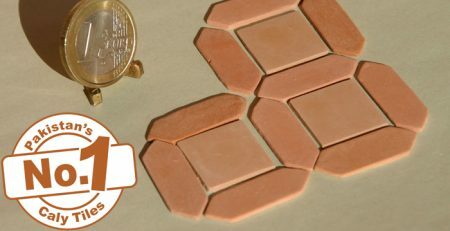 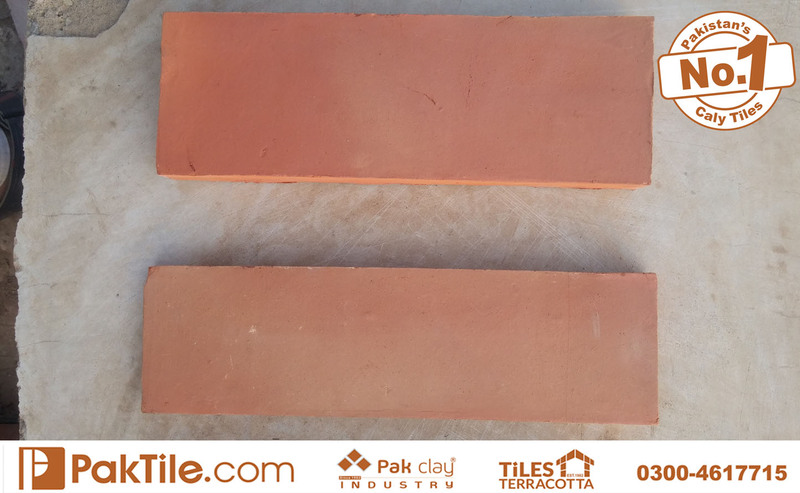 2 Pak Clay Gas Bricks Split Ceramic Tiles Design Prices in Islamabad Faisalabad Pakistan Images. 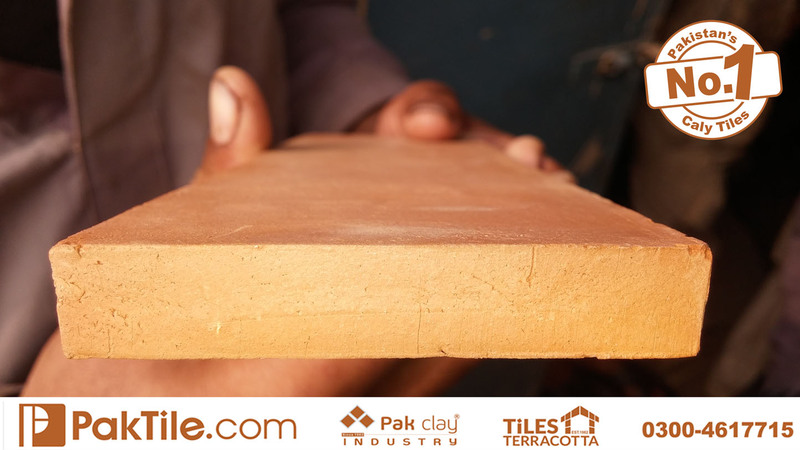 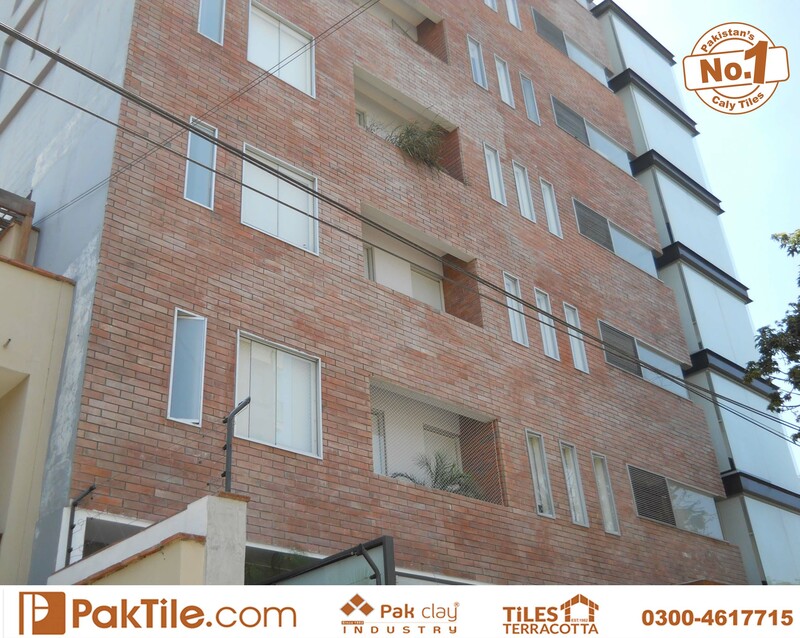 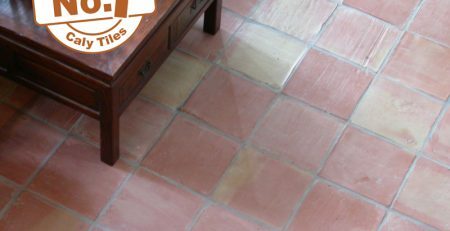 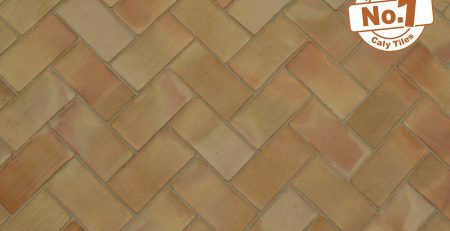 3 Pak Clay Big Size 9 Inch Gas Brick Face Tiles Patterns Factory Prices in Gujranwala. 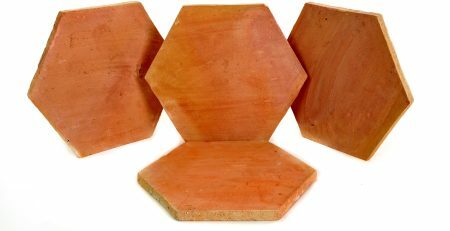 Buy oyster split external wall face red gas bricks house tiles with stacked images lahore pakistan. 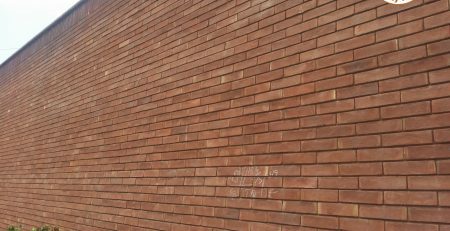 Commercial big building materials oyster split front boundary wall face gas bricks tiles pakistan images. 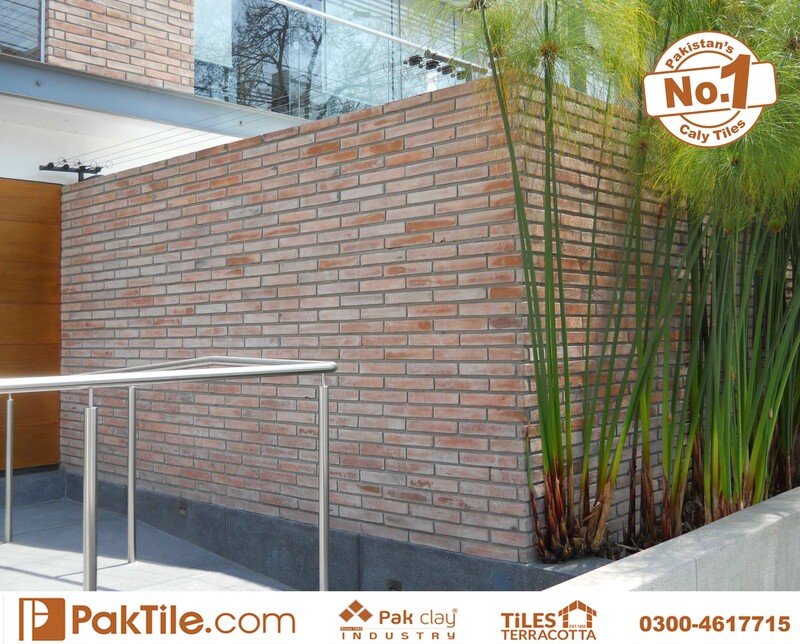 Exterior patios landscape area oyster split face wall red gas bricks tiles images lahore kpk peshawar pakistan.